1st Roffey Scouts win 2 Rings Hike! 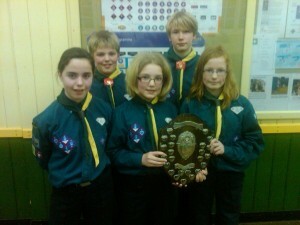 Our 1st Roffey Scouts have won the 2 rings District Hike competition. 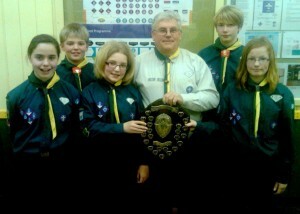 The Brother / Sister and Heather team worked together beating Explorers and other Scout teams to the prize of a trophy. This is an incident based 8 /10 mile hike around set co-ordinates given at each base to the next task. CONGRATULATIONS to each of you for an excellent achievement. Next is the OVERLAND !!!! EASY EASY!!! !